Poseable Neck Giraffe Discounts Apply ! 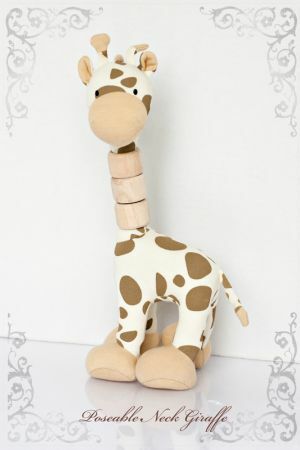 This delightfully whimsical giraffe has a poseable neck to ensure hours of playtime fun! 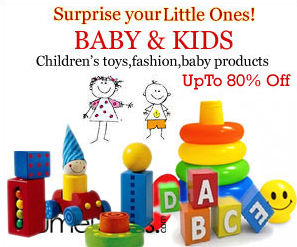 Each piece in this eco-friendly assortment is carefully designed to stimulate a child’s senses and imagination. 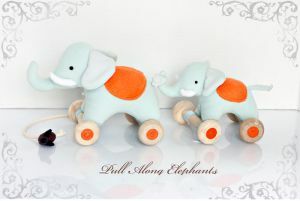 The beautiful vintage meets modern design allows these toys to transition seamlessly between child’s favorite plaything and classic nursery decor. The Jasper’s Jungle collection is crafted from the unique pairing of certified organic cotton and naturally sustainable rubberwood. The result is a high-quality look and feel with an environmental conscience. Jasper’s Jungle is fun, safe and good for the environment – a winning combination sure to delight children and parents alike!